These special reports, articles and webinars are worth a fortune … but are offered to YOU compliments of The Real Estate Guys™ and our Resource Network. To be notified whenever we add another great new item, click here now. Real estate is full of incredible niches … and resort rehab projects are one of the most lucrative! Revamping resorts makes for a fabulous lifestyle investment … with major tax benefits, high returns, and the bonus of personal-use time for the year-round vacation of your dreams. 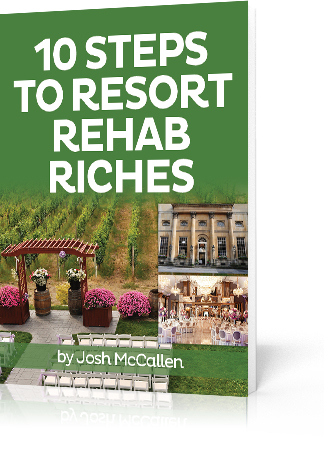 In this special report, Josh McCallen and the team at Accountable Equity share how they identify profitable resort rehab opportunities … and how you can do the same. Everything’s bigger in Texas … and that includes investment opportunities. 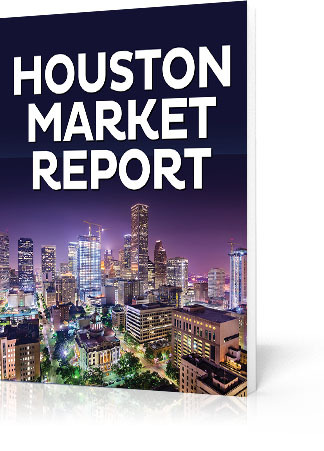 The Houston market has been a hot spot for a while … and that growth is extending north to Cypress, Texas. As one of the Houston area’s largest suburban communities, Cypress has high occupancy rates and rising rents. 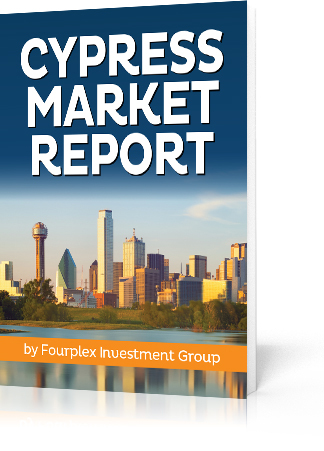 Learn all the reasons Cypress is a market on the move in this special report. Utah is growing in every way … and it is growing FAST! In the Northwest quadrant of Salt Lake County, Magna offers the perfect investment blend of proximity and opportunity. Take advantage of the booming Salt Lake City market and get in on the ground floor of new growth. Discover what makes Magna a magnetic market in this special report. Looking for a recession-proof investment? Self-storage units are the investment of the future. 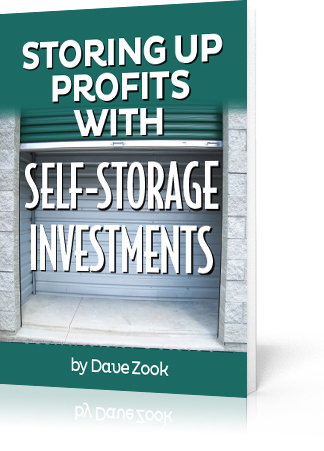 This report from investor and syndicator Dave Zook takes a look at the advantages of self-storage investing. From the hassle-free nature of a tenant-less property … to the many reasons investors are finding success in the self-storage niche … take a look at this report to learn what self-storage investing can offer YOU! Brad Sumrok is an experienced multifamily investor with properties in markets across the U.S. … and his goal is to help investors like YOU learn how to step up to syndication and apartment investing. Wondering what the future holds for U.S. markets? Listen in! 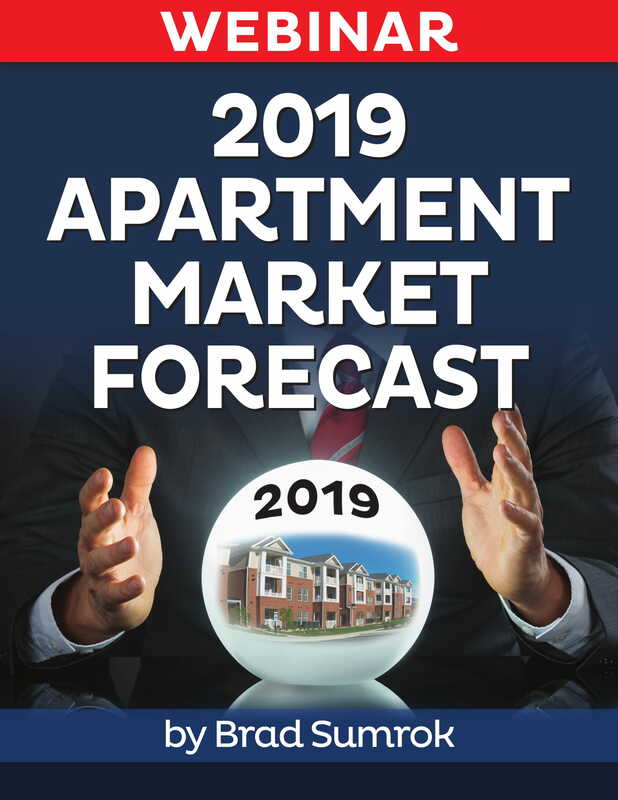 In this webinar, Brad takes a look at the U.S. economy to predict what U.S. apartment markets will look like in 2019 … and which markets are the best for investors. Many believe that Uncle Sam’s debt and the Fed have put the long term health of the dollar in jeopardy. China isn’t happy about it and is taking steps to circumvent the dollar in international trade. Meanwhile, the Bitcoin movement highlights how American citizens are searching for an alternative to dollar. 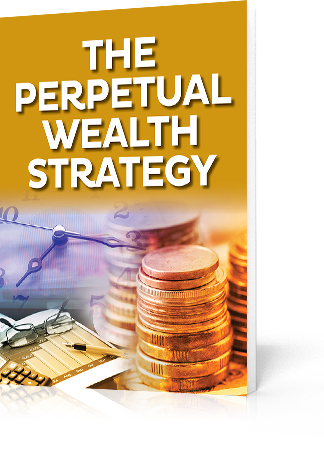 Amidst all this chaos, is there a way to protect and grow your wealth? Read this special report and find out! Oil and gas investments offer some of the best tax incentives! Make tax benefits and rising oil and gas demand work for you with a skilled partner to guide you through the process. 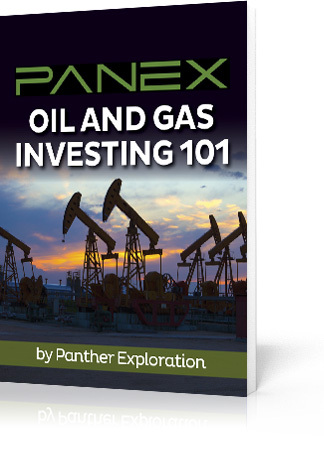 Learn from oil expert Bob Burr and his team at Panther Exploration about how YOU can shore up your portfolio in this exclusive report. Precious metals stand the test of time … they’re a real asset with real benefits for investors. 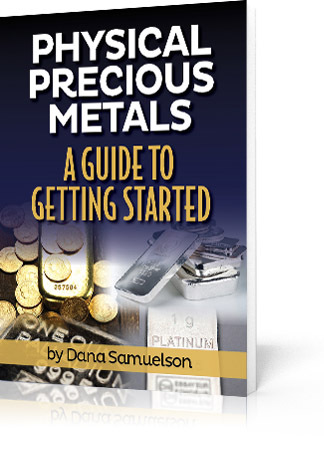 Get started in the physical precious metals arena with this exclusive guide. Learn about the most widely traded and competitively priced gold, silver, platinum, and palladium coins and bullion available today … and discover the dos and don’ts of investing in this asset class. Affordable property, low unemployment, and a thriving economy … that’s Jacksonville, Florida! This market is growing in every way possible. Combine sandy beaches with favorable returns on investment, and you’ve got an opportunity that can’t be missed. 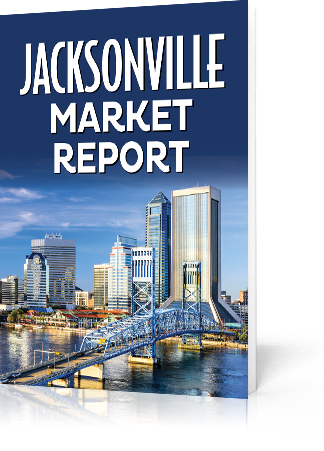 Learn what makes Jacksonville the perfect place for CASH FLOW in this special report. Join host and co-jost of The Real Estate Guys™ Radio Show, Robert Helms and Russell Gray, as they discuss with Chris Martenson and Adam Taggart of Peak Prosperity the vast economic benefits of real estate investing … Money will be finding its way into real estate in the coming years as investors begin to move away from bubble markets looking for safer alternatives. Position yourself to benefit from these market changes! Housing may be an essential human need, but coffee is probably a close second! 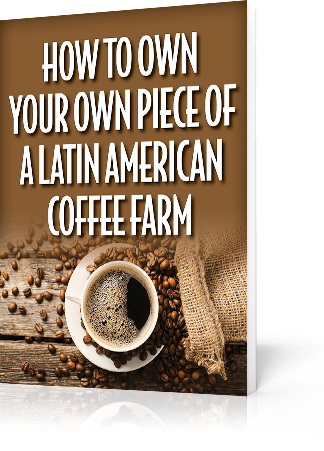 And Latin America is famous for some of the best coffee in the world. However, some of those farms don’t operate at peak efficiency. In this report, you’ll discover how enterprising entrepreneurs are re-habbing these farms and how YOU can get in on the action. Are you a chocoholic? Maybe you dissolve in delight when a piece of chocolatey goodness hits your mouth, or perhaps you simply understand the rising demand for high-quality chocolate and cacao products. 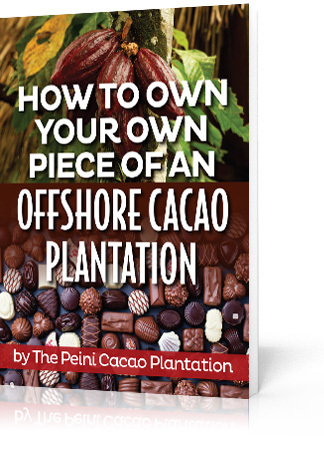 In either case, owning a parcel in an offshore cacao plantation may be the right investment for you. Access this report from The Peini Cacao Plantation to learn about the many benefits of investing in cacao! There are good signs for real estate investors interested in affordable investment opportunities. The mix of affordable prices, consistent job and population growth, urban or suburban properties and good CASH FLOW are a few of the main reasons investors are no longer just “flying over” this Midwest city. Kansas City is not only known for its delicious BBQ … it’s buzzing with business, an educated workforce and distribution! 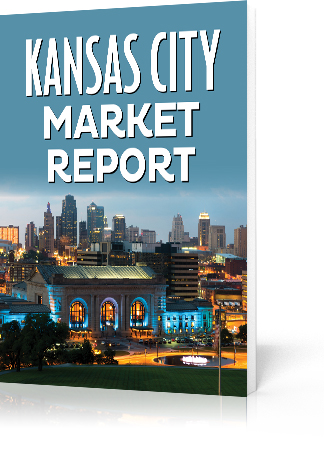 Dive into this special market report to discover what’s to love about Kansas City. Wholesaling real estate is one of the fastest and easiest ways for new investors to get into the game. Unfortunately, there’s a lot of confusion floating around about what it is, how to do it, and where to get started. 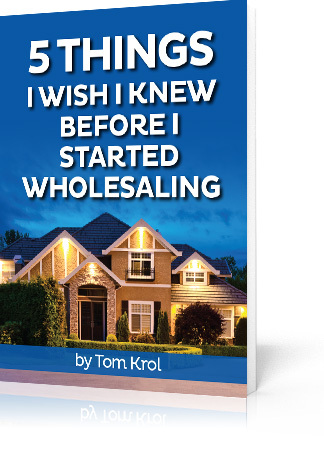 Tom Krol, founder of Wholesaling Inc., is here to get you on the fast track. 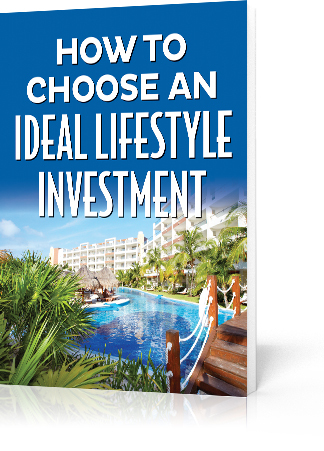 In this special report, Tom shares everything he wishes he knew when he was starting out in this profitable niche … so YOU can start investing with an advantage! One of the most important things you can do to protect your wealth is find not just a good, but GREAT tax advisor and preparer. Begin your search with advice from Rich Dad Advisor and Certified Public Accountant, Tom Wheelwright. Tom has spent his life using the tax law to help clients like YOU. 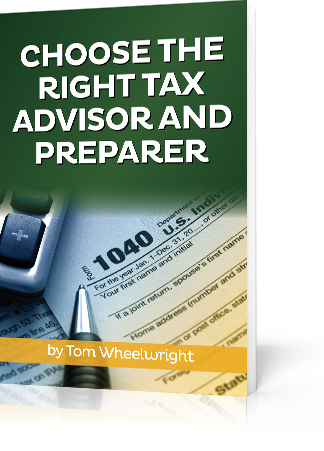 In this special report, Tom shares his recommendations and tips for finding a tax advisor who will take the fear out of tax season … and save you money. Take a look! 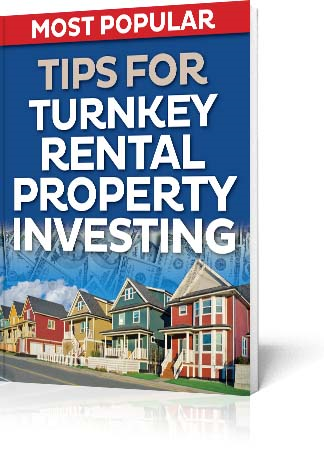 What are the secrets to plug n’ play cash flow rental property investing? Twenty-year veteran Terry Kerr reveals his 20 tips and due diligence questions every long distance investor should ask before buying a property from a turnkey provider. Multi-family is a favorable asset class … and it’s not hard to see why! Apartments offer opportunities for cash flow, appreciation, depreciation and value-add capital gains. 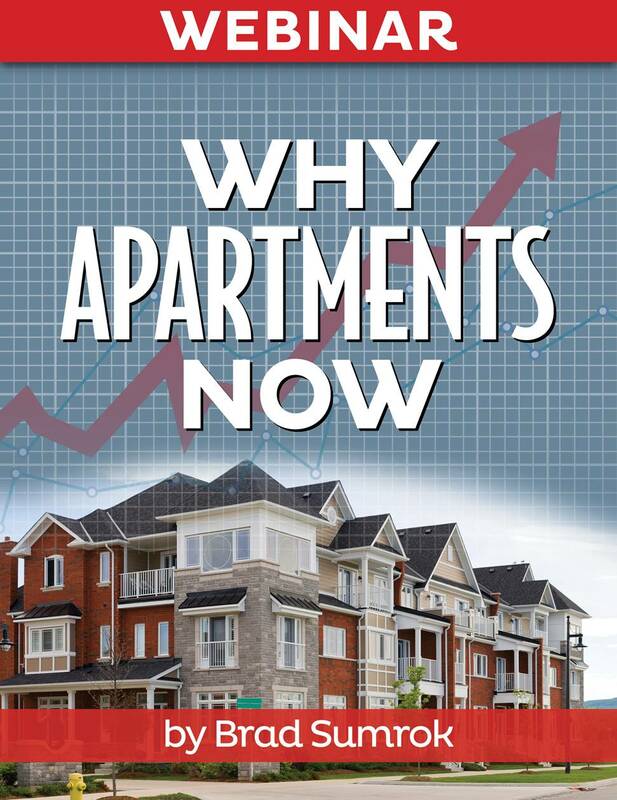 But, there are even MORE good reasons to invest in apartments … and the time is NOW. Learn from apartment king, Brad Sumrok, in this exclusive video presentation from the Apartment Investor Mastery National Conference. In the United States, a lawsuit is as good as a lottery ticket. Unfortunately, the more your portfolio grows, the bigger your liability becomes. You need to be on your A game to protect your assets. 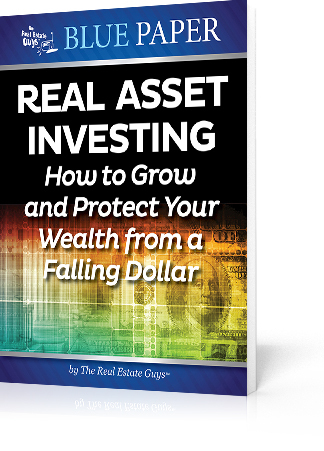 Asset protection is an essential part of running your real estate investment business. 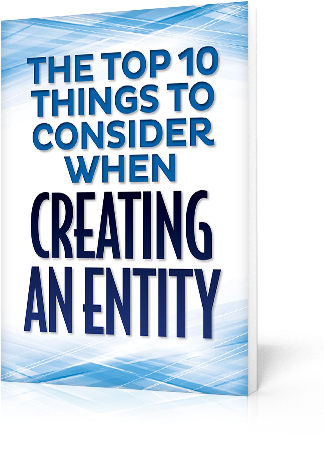 This simple assessment from author and attorney Kevin Day explains your potential for attracting lawsuits and puts you on the road to efficient asset protection. Food is a commodity everyone needs. In a bubble market, concerned investors are drawn to farmland and agricultural commodity investments. Read now to discover greenhouse farming … a modern way of growing vegetables that increases crop yields while meeting the growing GLOBAL demand for food. Get into the greenhouse and grow some greenbacks of your own! What do Harry Potter, Mickey Mouse, LEGO, and millions of people have in common? They all call Central Florida home. When it comes to this booming market, major tourist attractions like Universal Studios, Disney World, and Lego Land are just the icing on a diverse … and delicious … cake. In this exclusive webinar, real estate expert Jean Gillen shares the many reasons things are heating up in the Sunshine State. Grab your sunscreen and take a look! Agricultural investments offer you the chance to buy land that will appreciate over time … while reaping profits from sales of the produce you grow. 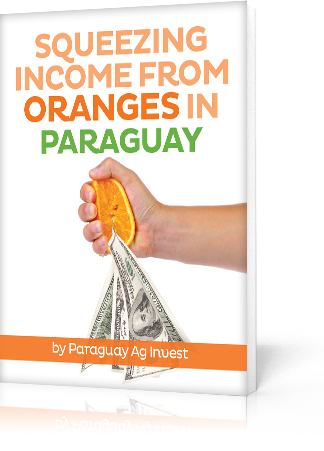 In this extensive report from Paraguay AG Invest, learn how you can make a long-term, consistent income from oranges … without getting your hands dirty. 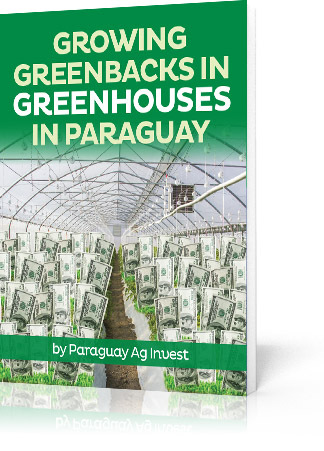 The report guides investors through passive investment options as well as the risks and benefits of investing in Paraguayan oranges. Cleveland is a revitalized diamond in the rust belt. It’s rapidly becoming a profitable, affordable market. The healthcare-technology corridor is flourishing with innovation, and organizations like the Cleveland Cavaliers, Cleveland Clinic, and the Rock and Roll Hall of Fame call it home. 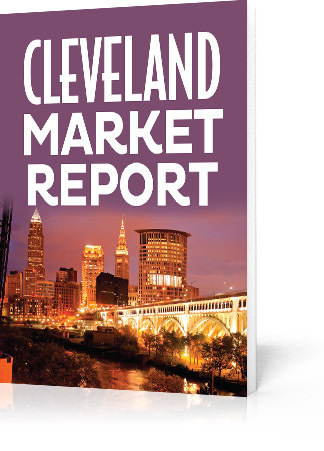 In this special report, discover why Cleveland is on the rise and why many investors are taking a closer look at this industrial powerhouse city turned healthcare tech hub. For many, the logical first step in real estate investing is single-family homes in your neighborhood. However, today’s market cycles mean single- and multi-family home prices are rising and profits are shrinking. On the other hand, business is booming and e-commerce is expanding … and so are the opportunities in commercial real estate! 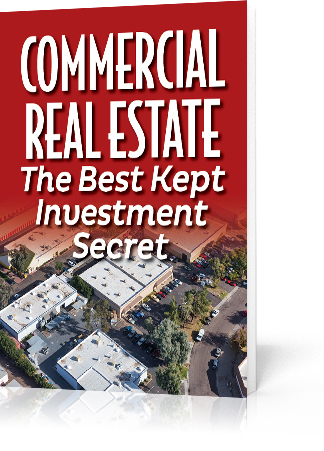 In fact, commercial properties today are giving an average of TWO PERCENT HIGHER returns than multi-family markets. And there’s still room to grow! Check out this special report prepared by Tom Wilson, CEO of Wilson Investment Properties, to learn more about navigating the world of commercial investing. Imagine a real estate investment in a stable and growing market. It features an array of the amenities you personally love most … maybe near the beach, maybe near your favorite amusement park, maybe with access to world-class museums. The market attracts thousands of people from around the world … and the best part? YOU have the ability to enjoy the property too! Sound too good to be true? 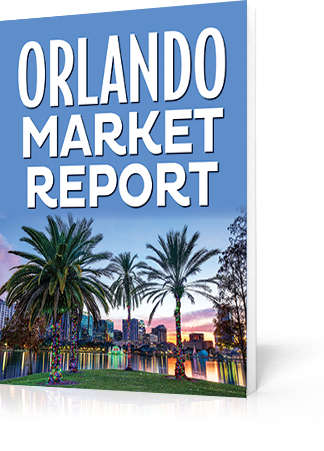 In this special report prepared by The Grove Resort & Water Park in Orlando, you’ll learn how to make this type of Turnkey Lifestyle Investment a reality. Take a look! Are you out of money? 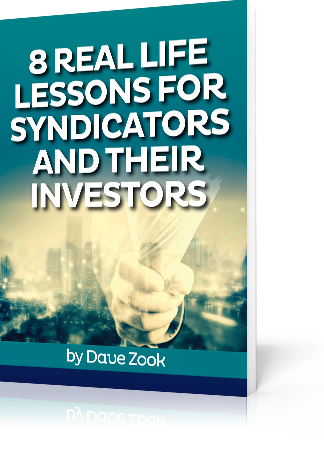 For many investors, syndication is the perfect solution for doing bigger … and better … deals. But for beginners, syndication can be tricky to get right. 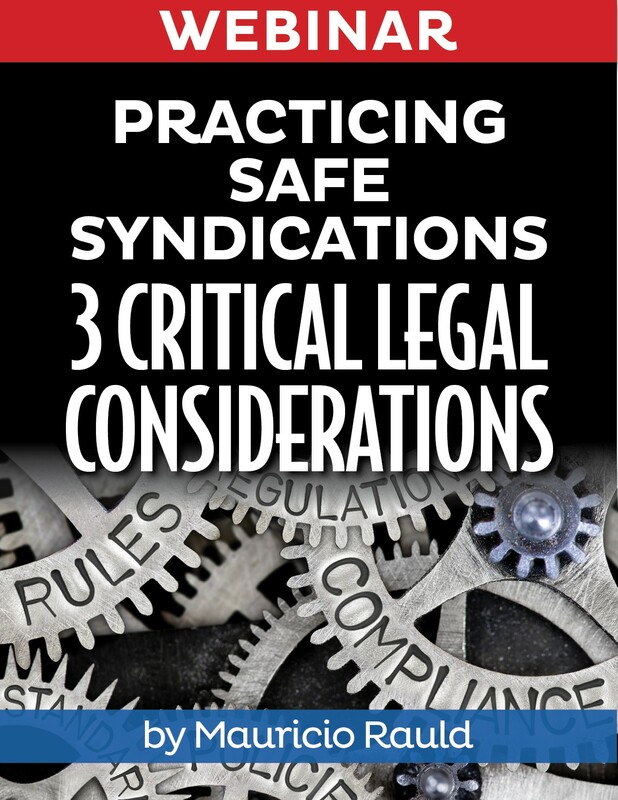 Dive into this guide to safe syndication, written by securities attorney Mauricio J. Rauld. 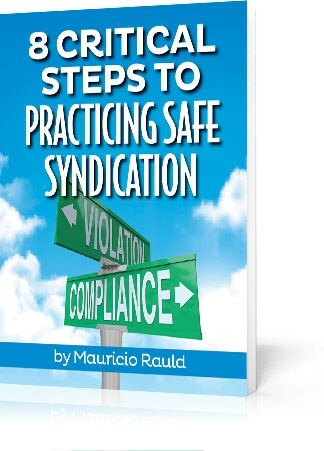 A practicing lawyer, Mauricio offers detailed information to help investors stay on the safe side of the law. Consider this guide an essential piece to help you solve the syndication puzzle. 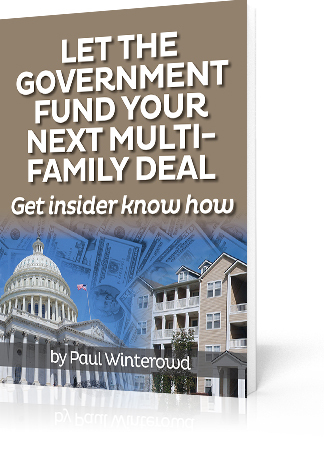 Looking for an informative guide to financing your next … or first … multi-family property deal? You’ve come to the right place! Follow this guide through the basics of multi-family financing. 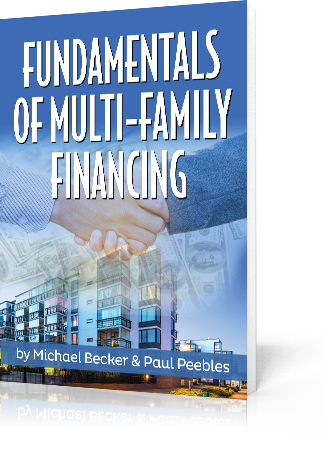 From an easy-to-read explanation of why apartments are a proven asset class to a detailed explanation of your lending options … as a new or returning multi-family investor, this report is tremendously helpful. There’s nothing more terrifying to an investor than the threat of the Securities and Exchange Commission (SEC). You need to ensure that your legal structures for doing business are immune to SEC stress … meaning they are in compliance with or exempt from SEC regulation. This thorough webinar is an excellent guide for building a company that raises money for your investments AND keeps the SEC off your back! 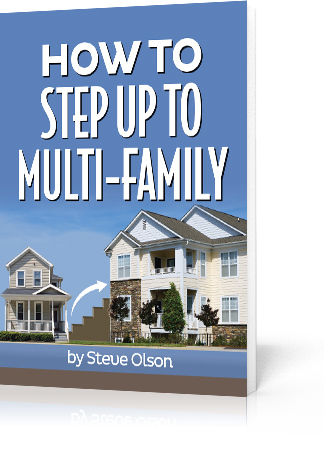 Choose a long-term investment that will increase your equity and provide great monthly cash flow … Move up from single family homes to multi-family! Consider a fourplex as a great way to transition. Learn why the fourplex is such a great property type and how to get the most out of your investment. Most intriguing is this unique strategy to get the best bargains in any real estate cycle … Take a look! If you’ve followed us for any length of time, you know we’ve been hot on the trails of the Dallas Metro for awhile. 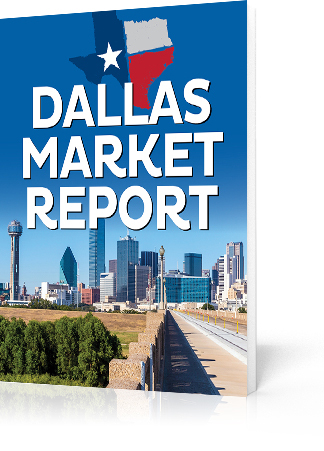 Check out the latest updated Dallas Market Report here. Find out why we love Dallas so much . . .
Houston. It’s the city everybody’s talking about right now. And for good reason. This business-friendly city is a prime location for real estate investing … especially post–Hurricane Harvey. The Houston metro area has more than six million residents and is still growing. 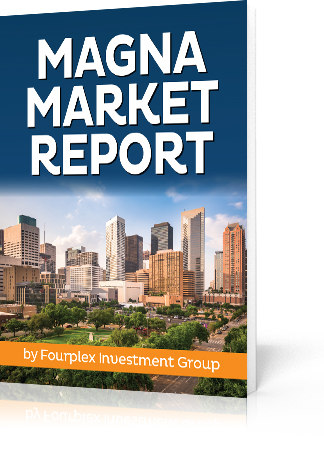 Check out this market report to learn how to plant your boots in America’s fastest growing city! 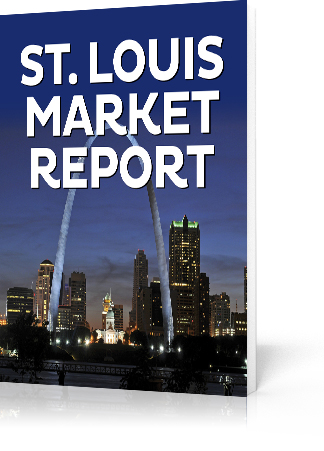 In the heart of America, we see a HUGE market of opportunity … St. Louis! This area has remained stable through uncertain times. Now, it’s attracting key demographics like Baby Boomers and Millennials. Did we mention it’s home to NINE Fortune 500 companies? In this detailed report, discover more of the many reasons St. Louis could be a great place for your next real estate investment. Chances are, you walk by this real asset every day without a second thought. ATMs are an investment class that offers stable, passive cash flow AND major tax benefits. 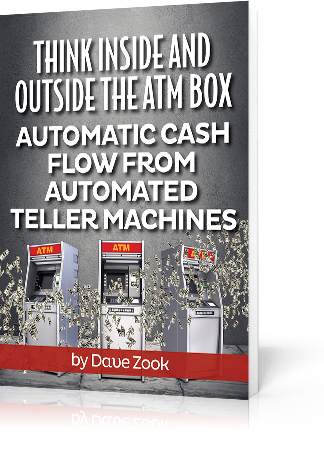 In this special report, investor Dave Zook will walk you through the risks and rewards of co-owning these lucrative assets … and why ATMs may be the most hands-off investment out there. 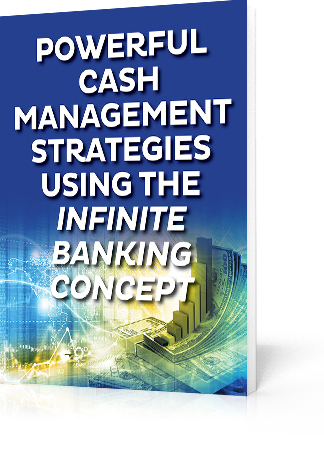 Read how you can give “cash machine” a whole new meaning! 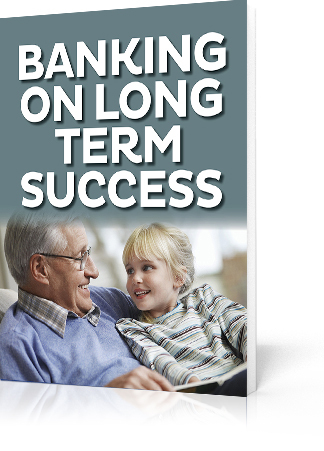 The baby boomer generation has driven HUGE economic waves as they’ve sailed through the seasons of life. Now they are taking care of their elderly parents…while they themselves are approaching a time when they may not be able to live on their own. Watch this informative webinar presented by Certified Financial Planner and real estate entrepreneur Gene Guarino…and discover how YOU can turn a nice home in a nice neighborhood into a cash flow machine. 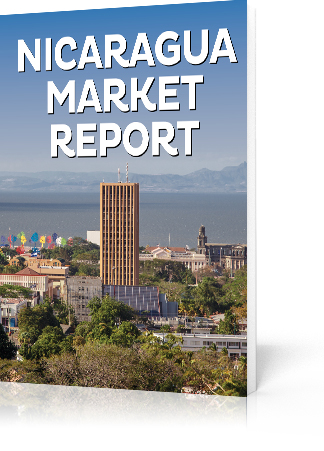 Called the “new jewel of business in Central America” by Forbes, Nicaragua is bursting with opportunities for investors. This thorough 41-page report distils what you need to know about the growth of foreign direct investment, legal framework, incentives for investors … and so much more! 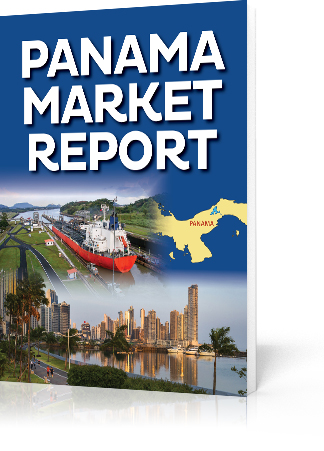 Known as “The Bridge of the World,” Panama truly offers an ideal mix of glorious natural assets and a business-friendly government. Our friends at Teak Hardwood wrote this report to share why this Central American country is primed for investors … and why now is the time to jump in on unique investment opportunities. 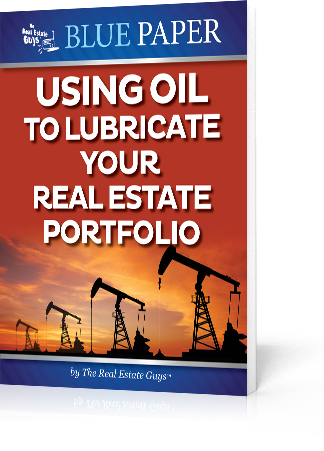 You can make real money owning real assets (like real estate!) using your retirement account. You may already know that part, but did you know you can do it tax-FREE! Yes. Not tax-reduced or tax-deferred, but Tax-FREE. 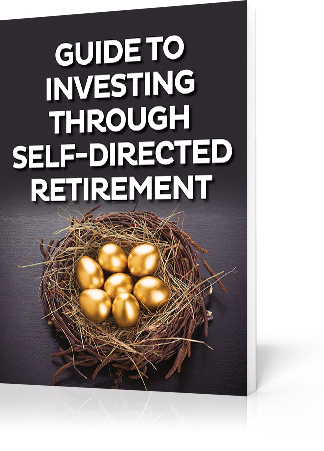 You work hard planning for your retirement. Don’t let Uncle Sam devour it through taxes. Getting away from Uncle Sam is not an easy task (especially if you don’t want to go to jail). But don’t stick your head in the sand … start building tax-FREE retirement wealth today! Interested in a high-return, low-risk investment opportunity? Create generational wealth and give yourself a hedge against inflation! 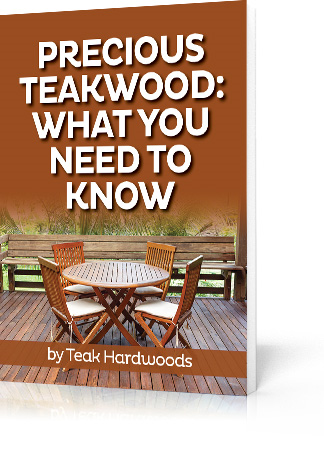 This guide by Teak Hardwoods explores the world of teak reforestation and plantation ownership. Learn why teak is such a compelling investment for the ultra-wealthy … and discover how you can get involved, even if you don’t have a seven-digit net worth. 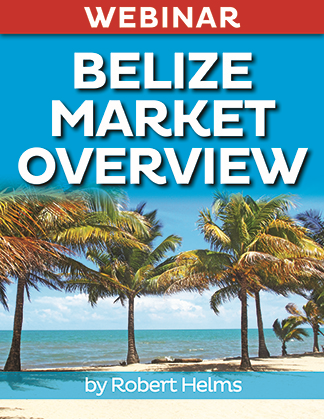 Need a good reason to invest in Belize? Other than that you’d “have” to go check on your properties regularly :-). How about 20 smart financial reasons? 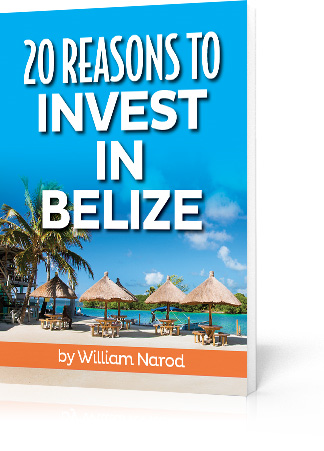 In this report, veteran real estate professional William Narod provides his top 20 reasons to invest in beautiful Belize. And trust us—every single reason is pretty darn compelling. Happy tenants = fewer vacancies + more lease renewals. We can’t think of a better equation! Now on to the hard part … HOW exactly do you make your tenants happy? 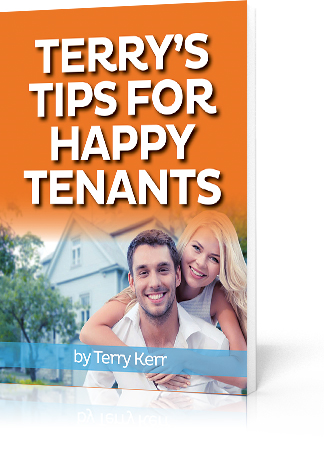 We had our friend Terry Kerr compile a report on his best tips and tricks for increasing value to tenants. See how these tips can improve YOUR bottom line. Have you heard? You can get government-insured loans for multifamily properties with no balloon payments and no recourse. These loans amortize over longer periods than most commercial loans and offer higher leverage. If this sounds like the best-kept secret in multifamily lending, we’re thinking so too! Only 100 lenders in the nation offer this loan. 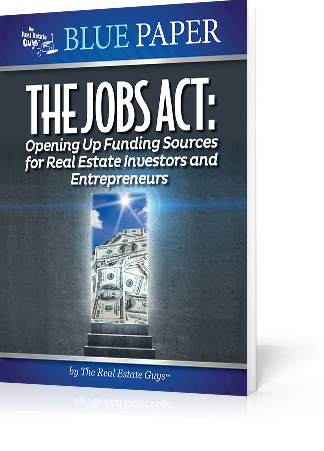 Read this special report and learn all the details that could save and make you millions! All real estate investors want a piece of hot market. What if you could discover strategies to stay one step ahead. . .even in a screamin’ hot market? As an active investor, you quickly figure out that the MLS, auction and other public sites will not give you access to the best deals. 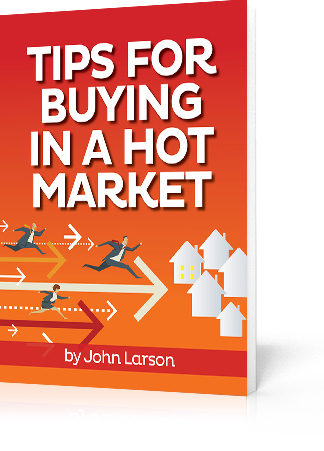 John Larson’s team share their insider secrets to accessing the best deals in hot markets long before they make it to the public. What happens when you invest in hundreds of properties in several different markets? You learn a TON about what works and what doesn’t! 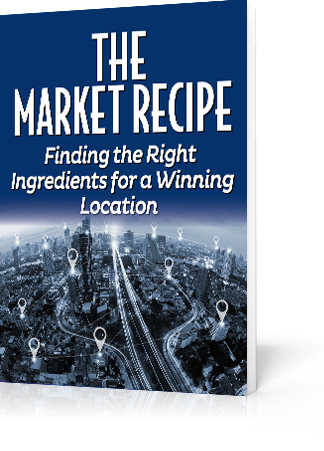 In this special report, professional investor Carl Dean reveals his recipe for picking winning markets and properties. 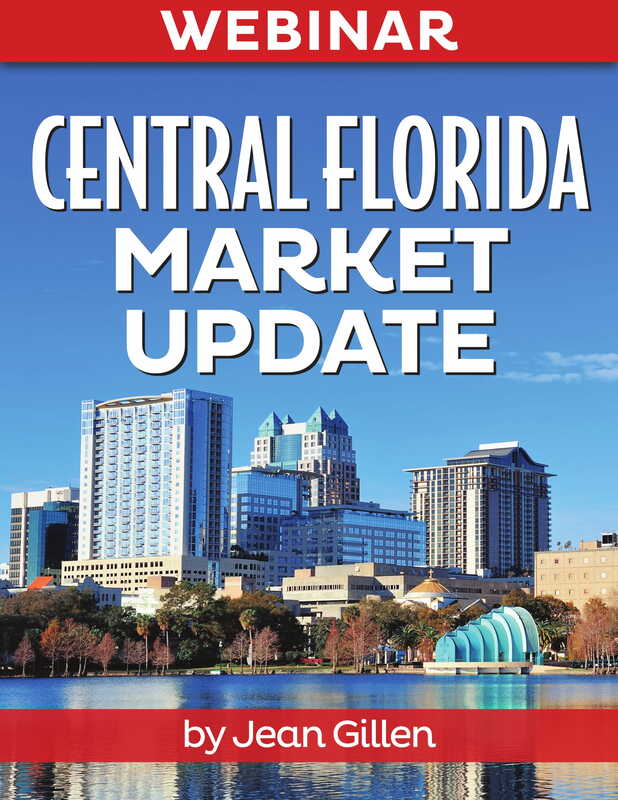 In case you weren’t aware, Florida has become one of fastest growing states in terms of population and job growth. Those are two very important things when evaluating a real estate market to invest in. 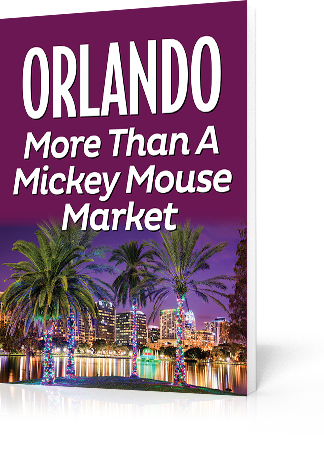 Orlando is the only major inland city and in addition to being the East Coast home of Mickey Mouse, it’s also the convention capital of the U.S. and an economy that is rapidly diversifying into technology, medical and aerospace. 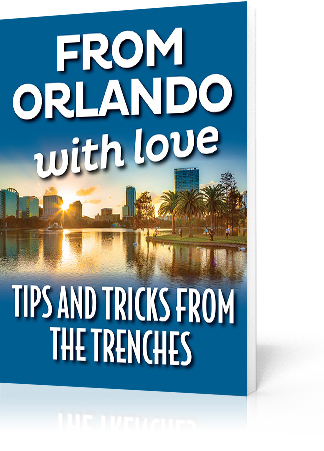 Read this special report and discover why Orlando is more than just a Mickey Mouse market. If you’re a regular listener, you know The Real Estate Guys™ LOVE Belize. Check out this spectacular pictorial of this enchanting country and find out why! From the gorgeous rain forests of the mainland to the picturesque white sand beaches of the islands to the unique and diverse architectural styles, this report will open your eyes to a new world of opportunity. And if you’re interested in Belize, you’ll also want to check out our Belize Discovery Trips. 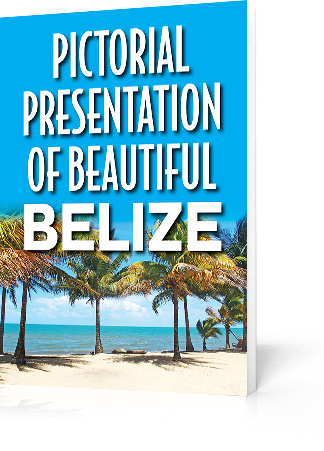 Discover what makes Belize one of the most intriguing resort property investing markets in the Western Hemisphere. In this special webinar presentation, Robert Helms shares market intelligence he’s gleaned from many years of studying, networking, working in, and leading trips to the resort property market of Ambergris Caye, Belize. When it comes to income property, your property manager is the MOST important person on your team. So how do you pick a good? 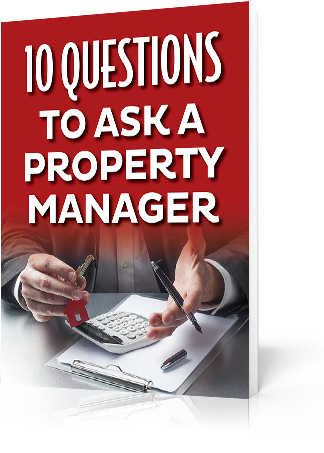 Check out this special report by professional property manager Jay Hartley – and discover the questions you need to ask to make sure you pick a winner! Imagine an equity life of credit that you don’t have to qualify for, where the payments are optional, and the interest you pay is often less than you earn. It’s not voodoo, but it takes a little time to get your mind around it. Start your education today with this free report! Discover how YOU can implement a comprehensive financial system using the most desired asset in history combined with a 200-year-old financial product. This combination has created financial freedom and a perpetual legacy for many people…and it can do it for you too! Discover what big banks, large corporations and wealthy individuals do to protect profits and smooth out the choppiness of volatile markets. This report explains how sophisticated financial managers make creative use of one of the oldest, most stable and trusted of all asset classes to provide liquidity, safety, tax benefits and positive returns – even in the most difficult markets! A real estate club can be a great place to make new friends, find investment partners, expand your education and find good deals. 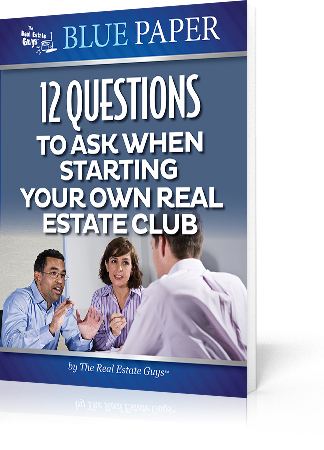 If you run it right, a real estate club can also be a great part-time or full-time business. But before you jump in the deep end, here are twelve important things to think about which come from over a decade of real-world experience. With over FIVE TRILLION dollars held in U.S. retirement accounts, it’s one of the largest single sources of investment capital in the world. Hopefully, some of it belongs to you. 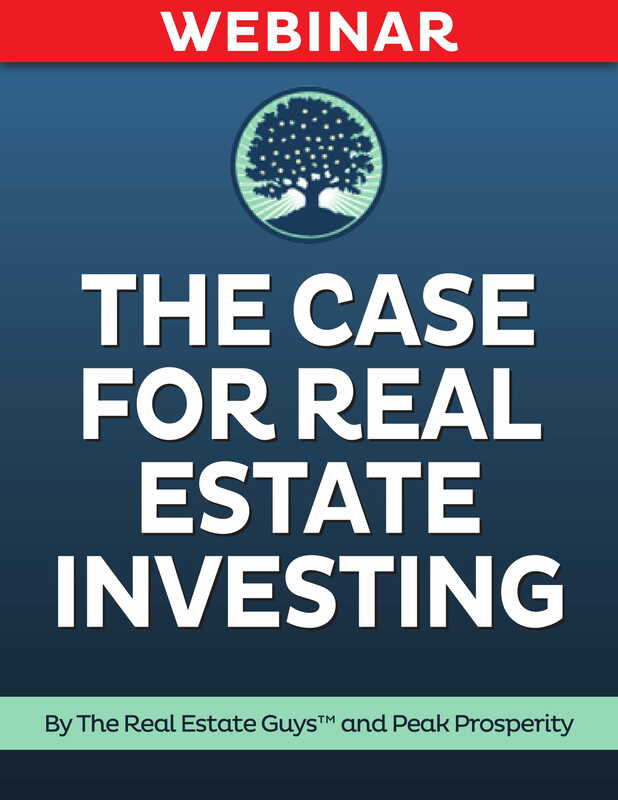 But whether you’re investing your own money or helping your investors get a better return on their retirement savings, this is a topic any serious real estate investors can’t afford to ignorant about. Great news! 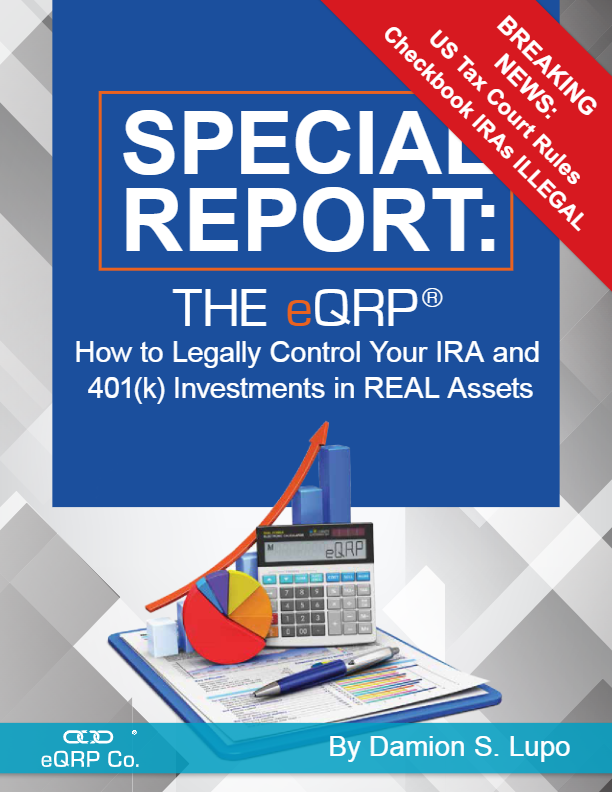 This guide from our friends at NuView IRA will give you the essential knowledge you need – and someone to call when you need help. Check it out! How can the combination of two cash flowing asset classes fit together to enhance cash flow and hedge against a falling dollar? Find out in this unique report by our very own financial strategist Russell Gray. A new law is breaking the stranglehold Wall Street has had on connecting investment capital to opportunity.Most people don’t know what happened. Even fewer know how to take advantage of it. This special report explains both. The financial crisis seized up financial markets and made it harder for entrepreneurs to get the funds needed to grow their businesses and create jobs. The U.S. government passed The JOBS Act to remove some of the regulatory barriers and allow entrepreneurs to more easily raise money from private investors. According to attorney Mauricio Rauld, this has exciting ramifications for a fundraising technique called crowdfunding. Check it out! Tired of missing opportunities and incurring transaction fees trying to get your IRA custodian to quickly fund your deal? No more waiting! 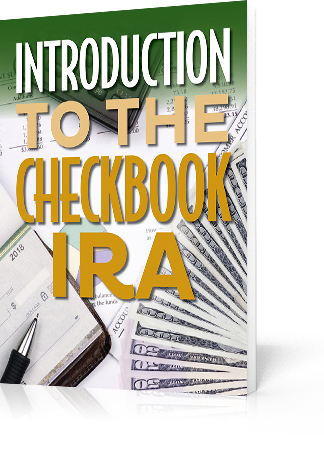 Discover the flexibility, speed and convenience of the Checkbook IRA. 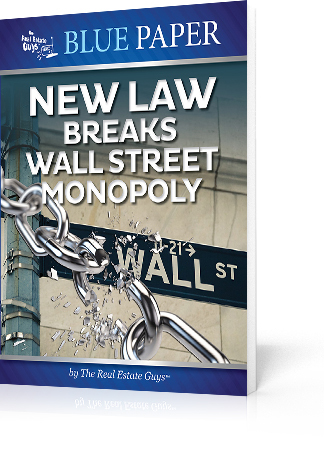 Read this special report by attorney Mauricio J. Rauld. Thinking of forming your own corporation or LLC for asset protection, privacy and tax benefits? Great idea! 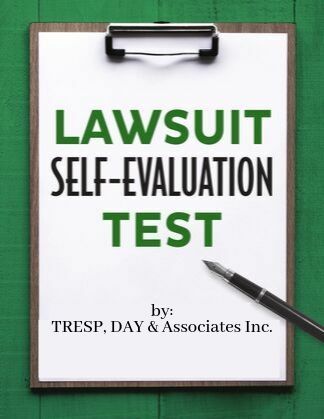 But before you spend your hard-earned money, invest some time to review this informative article by attorney Mauricio Rauld.